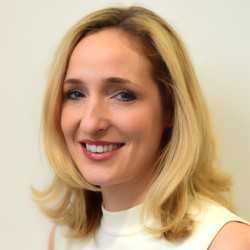 UK digital TV platform YouView has named Susie Buckridge as its new CEO. She will take up her post in the New Year following the departure of long-serving CEO Richard Halton. Buckridge was responsible for partnerships and commercial affairs at YouView before rising to become director of product and, more recently, working with Halton and the board to agree a new shareholder agreement. YouView which is backed by the country’s public broadcasters and transmission services provider Arqiva as well as telcos BT and TalkTalk, is used principally as the platform for TV services by the latter two companies. Prior to joining YouView, Buckridge worked as a consultant at Cap Gemini and Ernst and Young before joining the BBC as head of strategy in future media and then working for the business strategy team.